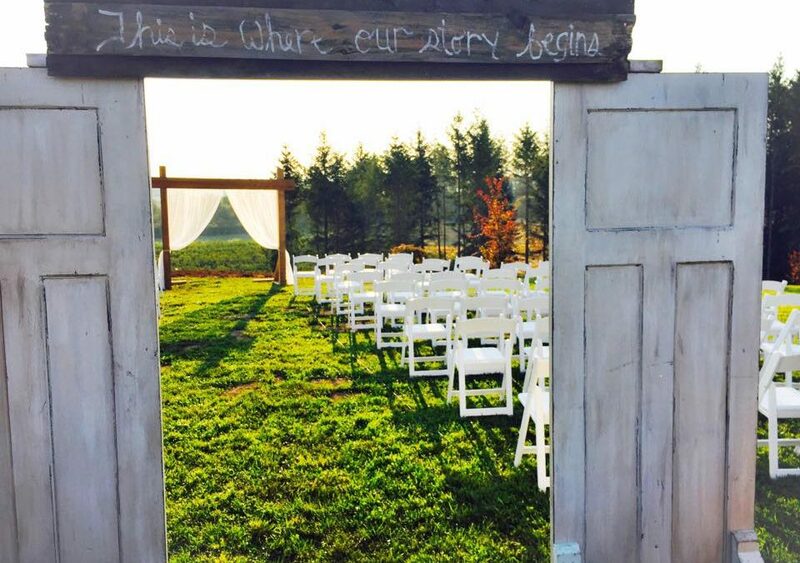 From Our Hearts: You’re Invited Party Rentals knows just how to make a venue owner happy. Arriving on time with everything looking clean and pressed and just perfectly perfect. The bride and groom are always gushing about how their vision came together so flawlessly. How They Stand Out: We are woman owned and operated. Everything we do is done from start to finish from myself with the help of a couple part time employees. This was a startup company from the ground up 5 years ago and I am proud of the services we offer. We are a local company serving a local community. We give every customer’s individual attention. The customer tells us what they want, when they want it and that’s the end of it, they don’t have to worry about anything after that, it’s off their plate and they can focus on other plans, we make it happen. Every linen is hand ironed to look its best before your special event. Every rental item is cleaned after each use, so we keep our inventory looking new. Piece of Advice: Best piece of advice I can share is to close your eyes and dream; use your imagination, dream about what you would like your special day to look like. What you would like your guest to experience at your event? Then reserve a venue. Next call a rental company and fill in the items that might not be offered at the venue. Ask your wedding professionals for networking partners that they recommend for cakes, photos, DJ’s. This will save you the time so you can focus in other areas. From Their Hearts: I love working with other family owned and operated companies. It feels like community knowing you are supporting someone’s business and adding to their success. The Water Oasis is simply beautiful, hearing the birds sing and seeing the peaceful setting just takes me back to some happy times in my life. Being able to work with others that have their customer’s and their company in their best interest is refreshing. I like the hands on approach of dealing with family members that know the importance of exceeding customer service. What a Deal! : We offer 10% off your rental order, a few restrictions apply. Up to $50.00 off. This doesn’t include tents, delivery or dance floor.